The Visual Teach and Repeat (VT&R) Package is a vision-based outdoor navigation package designed for research and application development. VT&R is capable of navigating GPS-denied environments and can handle a degree of changing lighting or weather conditions. 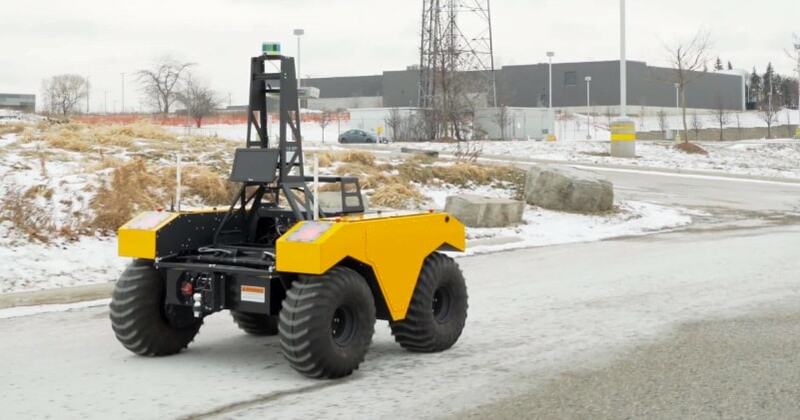 This technology opens the door for many applications that benefit from repeated traversals over constrained paths, such as orchards, mines and factory floors.